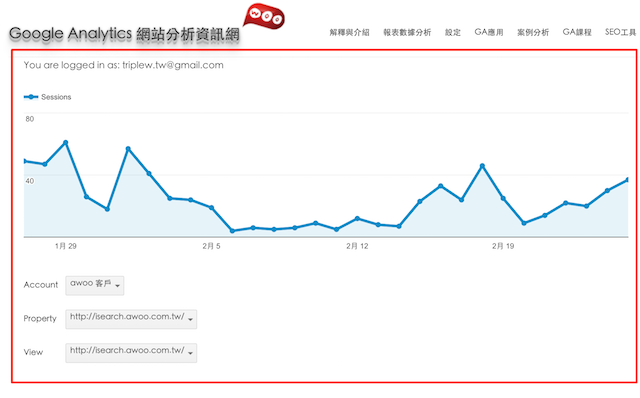 說到讓訪客的 GA Basic Dashboard 如影隨形出現在每一頁上..
而以上這一個說實在似乎有點奇怪的網頁互動過程，就是我們今天主要要介紹的 Google Analytics Embed API – Basic Dashboard 安裝參考流程!! 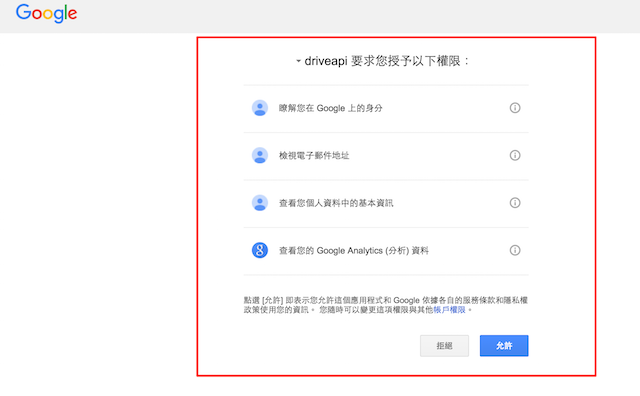 (串接 API 是跟 Google 那邊要資料，然後透過 script 顯示在使用者的瀏覽器上。但問題是不會因此有任何資料、數據送到網站管理員(經營者)某處喔 ^^” 故這素來也有 裝心酸的 Embed API 之稱..
因為雖說今天的 Google Analytics Embed API – Basic Dashboard 並不是那麼困難，但有一大前提還是要先擁有這 client ID 喔.. 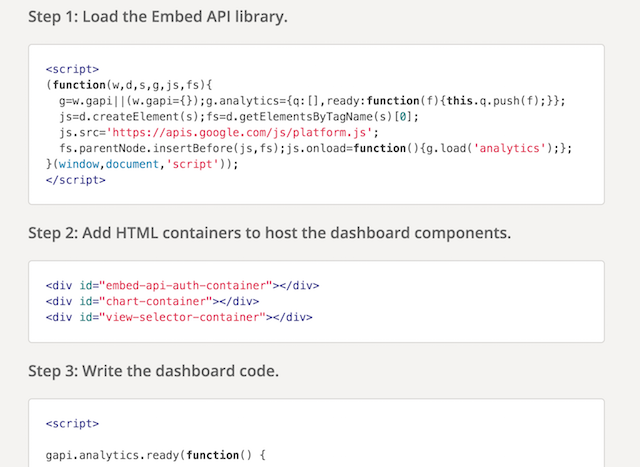 Step 1: Load the Embed API library. 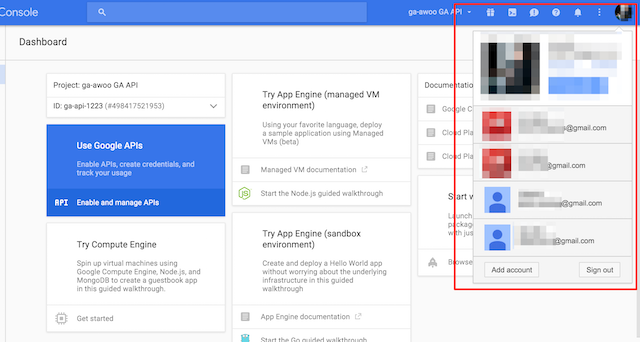 Step 2: Add HTML containers to host the dashboard components. Step 3: Write the dashboard code.